It is also loaded with Vegetables, herbs and spices! Slow cookers are the best kitchen appliance to have when life gets a little busy! I choose meals that are time appropriate each day, according to what time we walk in the door of an evening. I prep as much as I can- this often means either prepping on a weekend, or the night before. I don’t let the prep and planning become time consuming- 10-30 minutes max. I keep it simple during the week and especially in really busy times. I use my slow cooker a lot!! 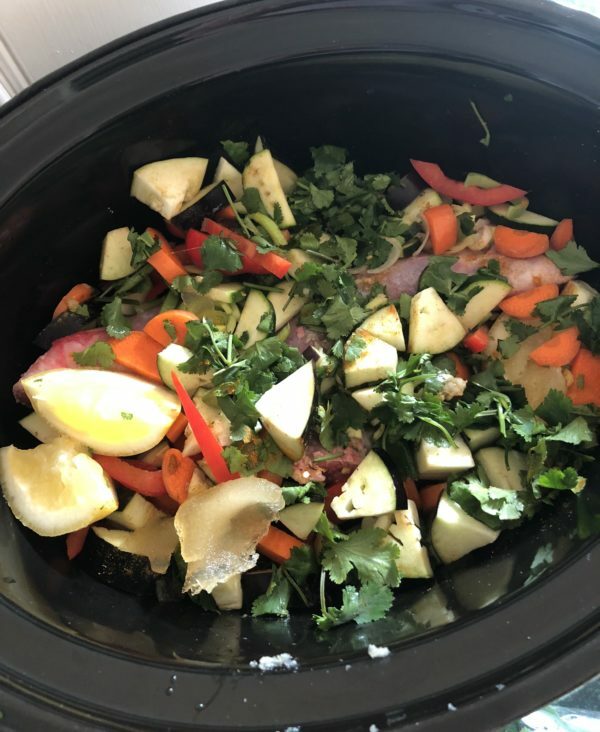 You can prep your slow cooker the night before, with all your ingredients, ( minus the liquid), store in the fridge, so all you have to do is place in the morning is put it the base, add your liquid and switch on…happy days! 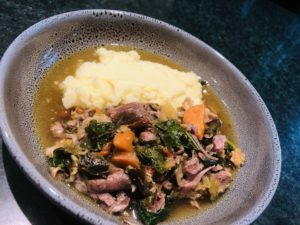 Here is a wonderful Lemon Persian Lamb Shank Stew I have adapted and tweaked from Sarah Wilson’s new cookbook, ‘Simplicious Flow’. 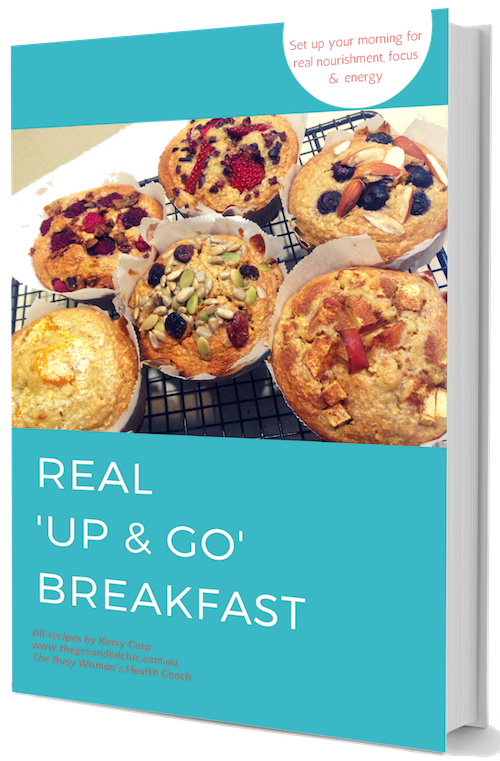 This cookbook is filled with so many time effective tips, recipes, economical and environmental pointers that can really help you in your busy life to eat well. This dish only took 10minutes to prep in the morning ( or the night before 👌) placed in your slow cooker and switch on low👍👍 It is also loaded with Vegetables, herbs and spices! NOTE: Use what ever vegetables you have in your fridge or like- the list of vegetables in recipe are just a guide. Add into your slow cooker pot, your lamb shanks, season with salt and pepper. Chop up all your vegetables, onion, lemon, garlic and herbs. Place into your slow cooker, on top of your lamb shanks. *IF YOU ARE PREPPING THIS THE NIGHT BEFORE, then place in your fridge now. **NOTE; If you don't have a slow cooker , no worries! You can cook this on a stove top. Use a heavy based pot with lid. Follow the above instructions with ingredients( except use 2 cups of chicken stock). Bring to the boil on the stove top, then place lid on and simmer for 4 hours. Please do not leave stove top cooking unattended. 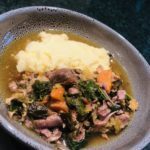 I served this dish with mashed/pureed cauliflower, but you could serve it with mashed potatoes/sweet potatoes, rice, couscous, chickpeas or any legume. Simply Delish! !